Your #GivingTuesday Gift Saves Lives! #GivingTuesday is a national movement to give to worthwhile causes after the spending sprees of Black Friday and CyberMonday. 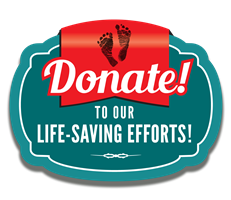 Your gift to the Pennsylvania Pro-Life Federation can save many, many lives. To give now, click here. National Adoption Month--The Many Reasons to Celebrate! November is National Adoption Month, and Legislative Director Maria V. Gallagher can think of many reasons to celebrate. 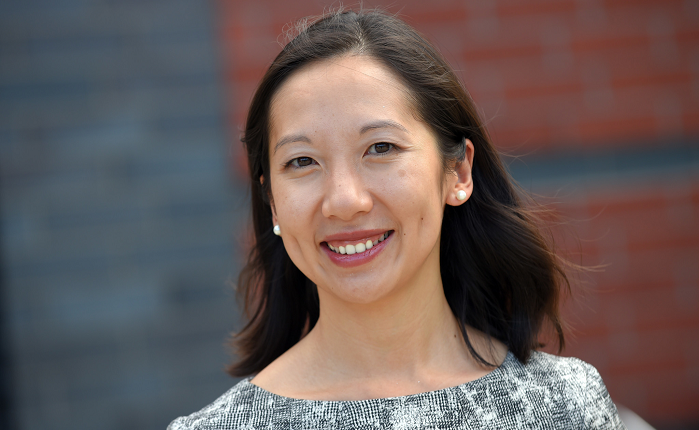 View her inspiring National Right to Life News Today column here.